Lisa is a former Japan Open Water Swimming champion and was selected to represent Japan in the 2008 Beijing Olympics. 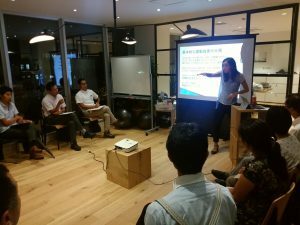 She is a highly acclaimed and sought-after swimming coach in Japan for swimmers of all ages as well as challenged athletes. 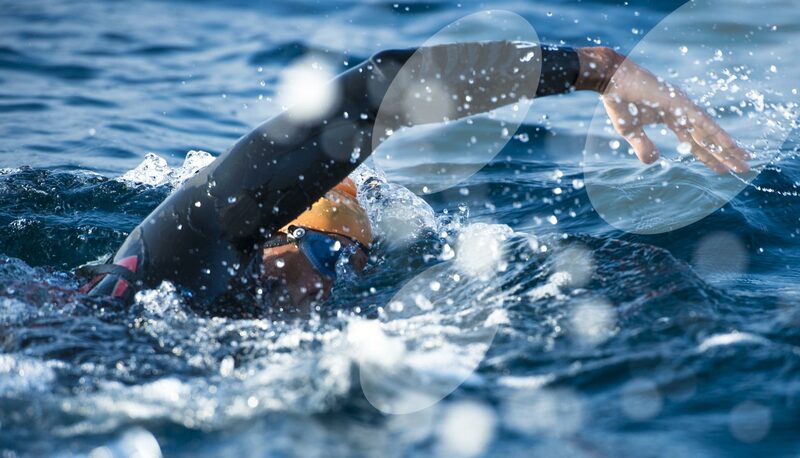 Her E3 Fit swim programs (Effective, Easy and Efficient) have proven to give open water swimmers and triathletes the skills needed to swim more comfortably and faster in competitive events. Her lessons include dry-land conditioning, specialized drills and video monitoring. 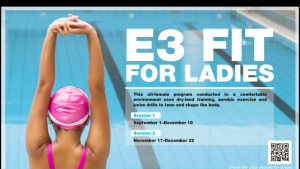 Lisa’s E3 Fit program teaches all four swimming strokes. 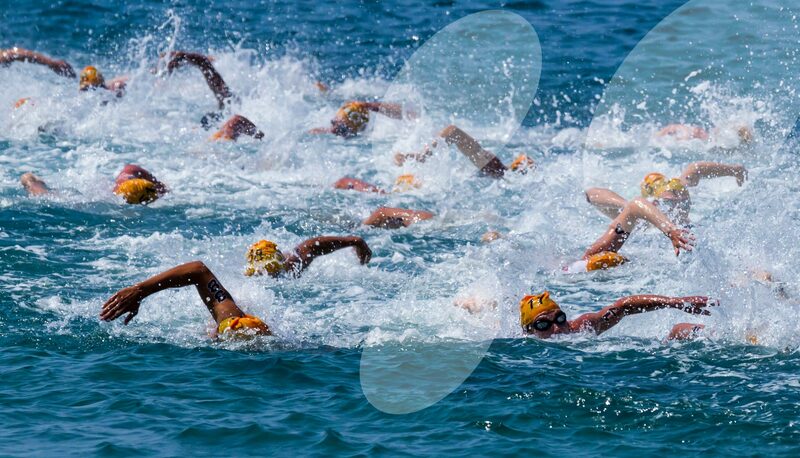 A core principle of the E3 Fit program is that proficiency in all four strokes leads to a faster freestyle time in triathlons and other competitive events. Conditioning outside the pool, such as stretching and core strengthening, is also very important in the E3 Fit program. 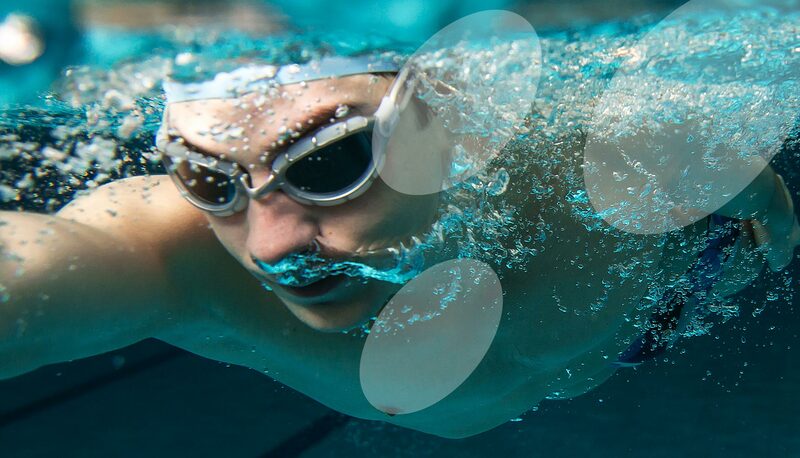 Proper dry-land training helps an athlete perform better and more comfortably in the buoyant environment of water. In the pool, Lisa focuses on swim technique and body position. Drawing on her open water competition experience, Lisa is able to teach special open water techniques for breathing, sighting, group swimming and mental control. E3 Fitters will start the first leg of their triathlons with more confidence. 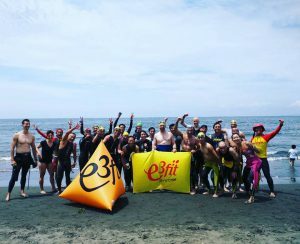 E3 Fit provides OWS classes in the ocean. We are conducting swimming classes at Japan’s premiere triathlon publication, Tokyo American Club and others. The subjects are not only swimming. Coach Lisa has experience to make motivation speeches and health care at the colleges. Lisa provides: Workout Program Sheets, Private Lessons and Group Lessons. Contact Lisa to arrange your training. © Copyright E3-Fit 2017. All Rights Reserved.